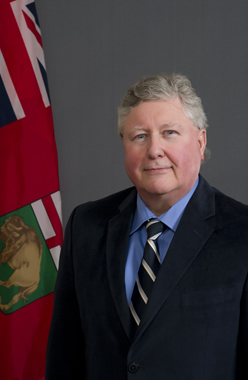 Scott Johnston was elected to the Manitoba Legislature as the MLA for St. James on April 19, 2016. Scott and his wife Karen are life-long residents of St. James. They have three children all of whom are graduates of the St. James- Assiniboia School Division.